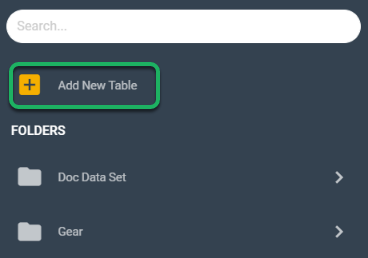 Documentation and SupportV6 User Manual BETA TablesHow do I create a Custom SQL table? 4. Click Custom SQL from the datasets. 5. 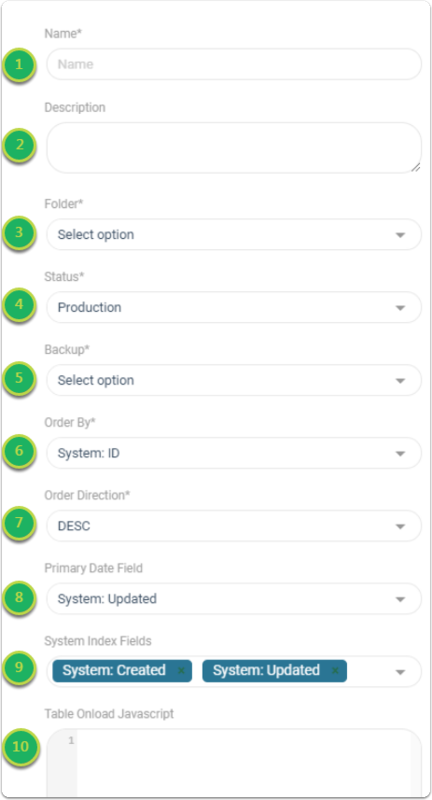 Add Your SQL and click Save. 6. Congratulations, your table is created. 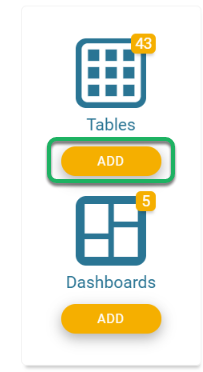 Prev: How do I create a Vertical Mashup Table?